Amherst Exterminators provides pest control and extermination services in Kenmore, NY, to destroy any pest problem before it causes damage, and prevent them from returning. Eliminate pests in your home before they cause damage to people or property. Invasive pests multiply quickly and damage your home as they build nests. Their stings and bites can endanger guests and inhabitants. Carpenter ants, carpenter bees, mice, rats and cockroaches are among the most common pests that will cause damage to your home. As they expand their populations, they break down wood, insulation and plaster behind walls. Wasps, bees and hornets often build hives in garages, on roofs, in chimneys and find their way inside through openings in siding and eaves. 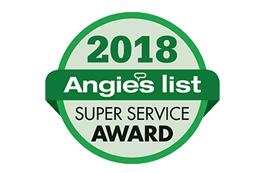 Amherst Exterminators will prevent the spread of these pests and stop the damage to your home, while safely and completely eliminating the problem. 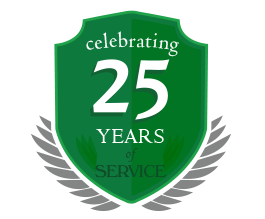 Call to learn more about our pest control and extermination services from Amherst Exterminators in Kenmore and the surrounding area. Get a quote and make an appointment with a professional exterminator today!